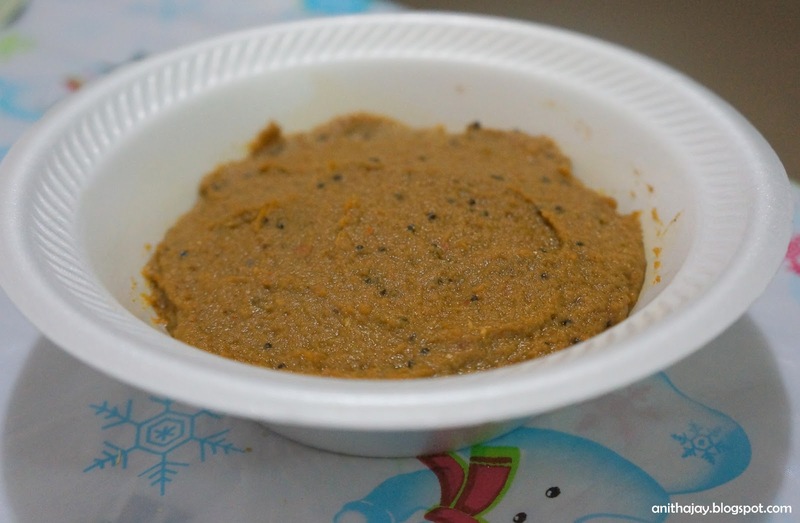 Peerkangai Thol thogayal is simple and healthy recipe. This thogayal can be have along with idly,dosa and hot steamed rice. Dry roast Urad dal , Red chilli and Peerkangai skin. Let it cool down. In blender, blend the dry roasted ingredient along with tamarind. Heat oil in a pan, add mustard seeds and curry leaves. Once sputter add the blended paste and boil for 5 -7 minutes. I never forget to make them if i cook ridgegourd at home,just love it.